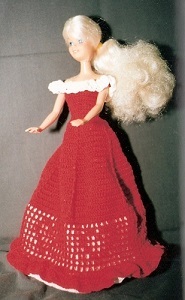 Here are a couple of my first crochet projects. I had intended to take better pictures but it hasn't happened. 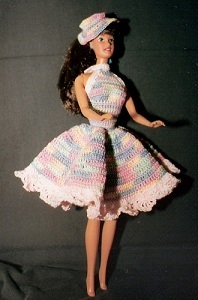 the Sweetheart dress is from a 1997 Crochet World magazine. This pattern is called Miranda. The patten leaflet is Springtime Frocks. I really like her patterns. The pattern leaflet is Sun & Fun.